Ian Poulter said he relishes the prospect of the Americans targeting him at the Ryder Cup as they attempt to end a 25-year wait for a victory on European soil at France’s Le Golf National. Poulter returns for his sixth Ryder Cup appearance after serving as a vice-captain for the 2016 defeat at Hazeltine following his plunge down the world rankings. 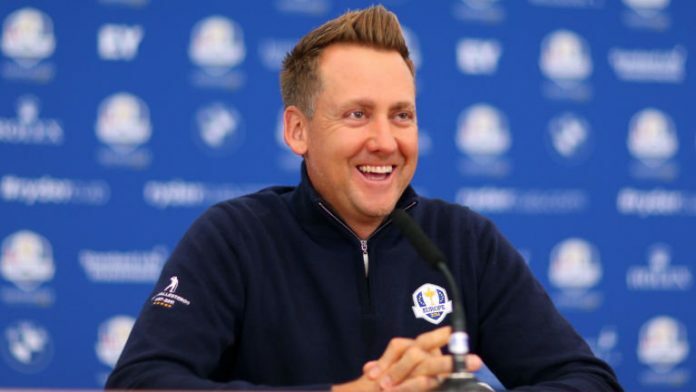 Poulter’s starring role in the ‘Miracle at Medinah’ in 2012 guaranteed his place in Ryder Cup folklore, with US players in the past having made no secret of their desire to beat the charismatic Englishman.